19:30 Swing Base 1 liv. Break Dance Swing Base 1 liv. Break Dance Swing Inter. 3 liv. 20:30 Swing Ladies Hip Hop Avanz. Swing Princ. 2 liv. Hip Hop Avanz. Swing Base 1 liv. 10:00 Ginnastica Postur. Ginnastica Postur. Ginnastica Postur. 21:00 Kizomba Avanz. Kizomba Avanz. 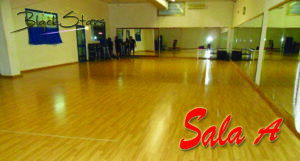 21:30 Salsa/Bachata Int. 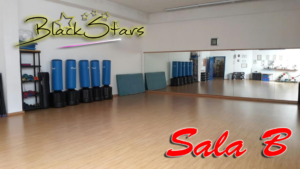 Salsa/Bachata Int. 22:00 Kizomba Interm. Kizomba Interm.